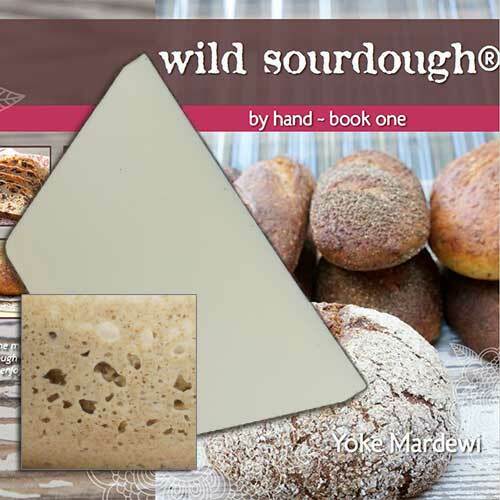 Wild Sourdough Book is a hands-on and highly practical guide to sourdough bread-making at home. 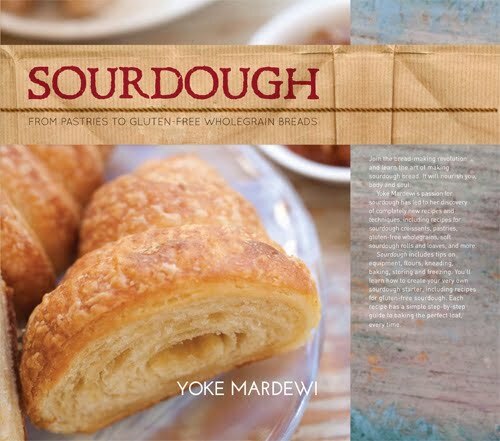 With more than 45 easy-to-follow sourdough bread recipes, written specially for home-bakers, Wild Sourdough invites you to go back to basics, using just flour, water and salt. 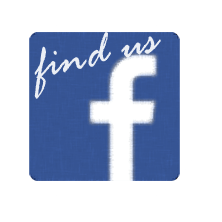 No commercial yeast, additives or preservatives of any kind, not even baking powder. We have to thank the ancient Egyptians for the sourdough bread we know today. 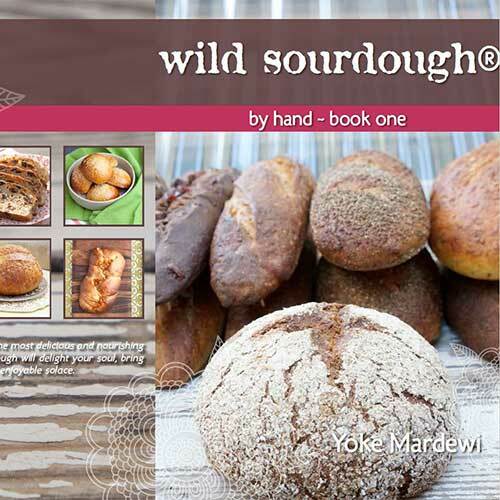 “Wild Sourdough” is a hands-on and highly practical guide to sourdough bread-making at home. With more than 45 easy-to-follow sourdough recipes, written specifically for home-bakers, “Wild Sourdough” invites you to go back to basics, using flour, water and salt then add in feta, walnuts, dried fruit or figs to create your own unique loaf. It uses natural fermentation techniques to create simple, wholesome and preservative-free, sourdough bread. 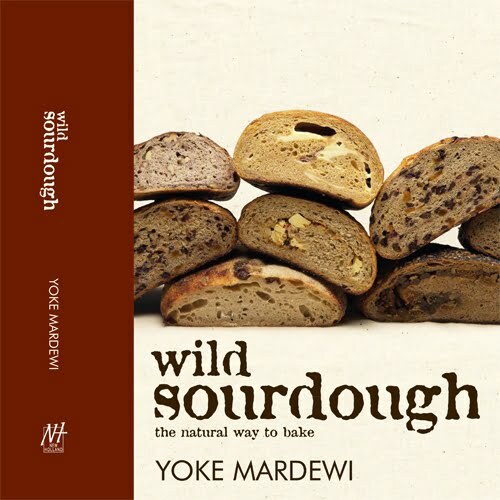 “Wild Sourdough” boasts over 50 mouth-watering recipes, including: Crusty Semolina Sourdough; Pain au Levain; Black Rice Sourdough Ciabatta; Sourdough Pain de Mie; Qunioa Spelt Sourdough; Haloumi and Mint Sourdough; Sweet Potato and cheddar Sourdough; Potato, Oilve and Sage Sourdough; Walnut Sourdough; Feta and Chilli Sourdough; Bitter Chocolate, Cranberry and Pistachion Spelt Sourdough; Currant, Orange Candied Peel and Fennel Rye Bread; Sourdough Turkish Bread; Authentic Sourdough Boiled Bagels; Sourdough Chocolate Cake or Cupcakes Ices with Dark Chocolate Ganache; and, Sourdough Christmas Cake.